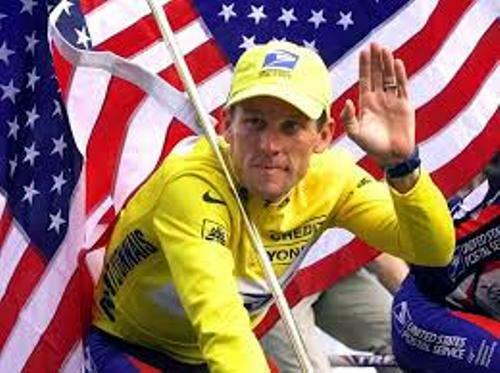 Here are Lance Armstrong facts which give you the information about the famous cyclist in the world. He was born on 18 September 1971 in Plano, Texas. The famous cyclist won many competitions. One of them is Tour de France. Let’s talk about the parents of Lance Armstrong. His mother is Linda Gunderson. His father is Edward Gunderson. Lance was born with the full name of Lance Edward Gunderson. Talking about Lance marriage life, he married to Kristin Richard in 1998 to 2003. Both have Luke, Grace and Isabelle. With Anna Hansen, he has Olivia and Max. Since his mother married again with his second husband Terry Armstrong, Lance is adopted by him. Therefore, the surname of the family for Lance is Armstrong, not Gunderson. LIVESTRONG Foundation was called Lace Armstrong foundation in the past. The foundation is established to support the cancer survivors. Since its first establishment in 1997, it had take care 2.5 million people with cancer with the fund of 500 million dollar. Since his childhood, Lance was interested to become an athlete. He became a professional tri athlete in a competition when he was only 16 years old in 1987. Chekc another talented athlete in Larry Bird facts. His high school life was filled with training and competition. To make his skill great, he practiced with the United States Olympic cycling development team. It was such as wonderful opportunity for he took part at the Moscow Junior World Championship in Russia, 1989. In his young age, he was named as the National Cycling tea in US in 1989. In 1991, he took the credit as the national amateur champion of US. Tour de France is a famous cycling competition in the world. On 25 July 2004, he won the sixth consecutive in Tour De France. On 18 April 2005, he stated that he would retire from Tour De France. 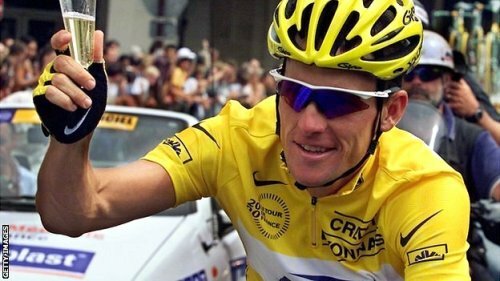 On July 24, 2005 he won the sevenths consecutive tour de France. He decided to come back on professional cycling on 9th September 2008. 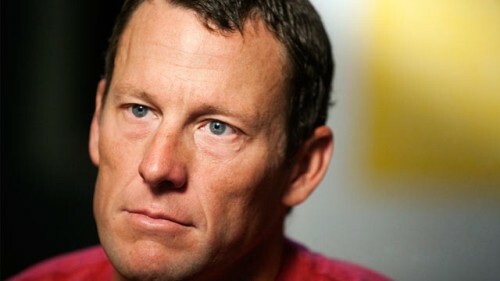 Even though he has a great career in professional cycling, people always suspect him with doping. 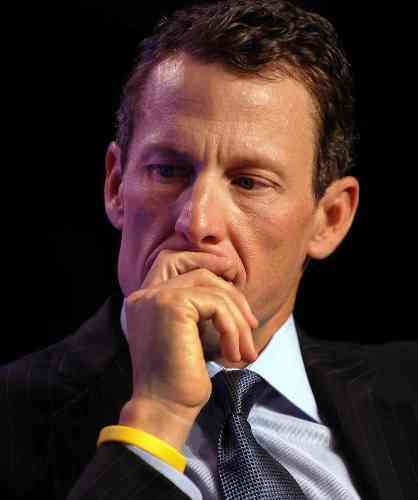 What do you think on facts about Lance Armstrong?